In the early spring of 2012, Kira and Bryan Bailey decided to combine their lifelong experience and passion working with animals into a business venture that could change the lives of pet owners across the country. Bryan's 30 years of experience as both a professional trainer and an expert in predatory social behavior and Kira's experience working with small luxury hotels, including the Ritz-Carlton, allowed them to cultivate the innate ability to make every client feel like family with unsurpassed customer service. The result was the creation of ProTrain Memphis, a professional dog training business that soon after its founding became recognized as one of the best in the country. 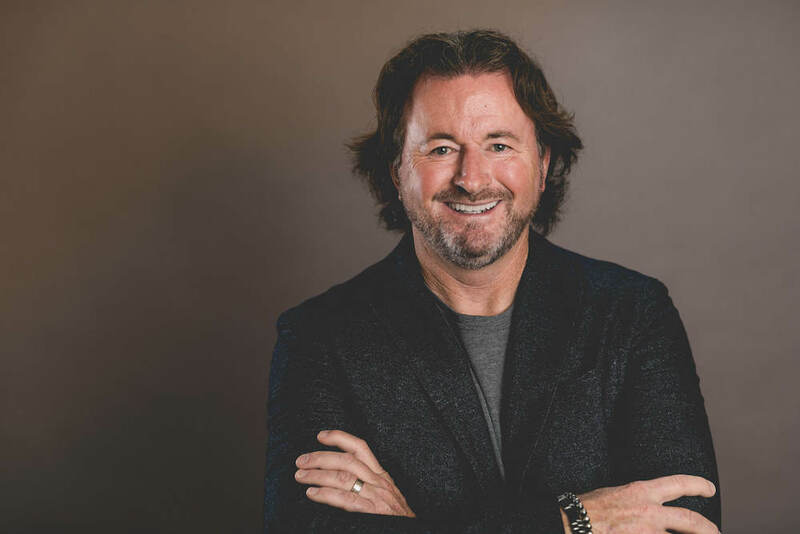 Within the first three years of its founding, ProTrain Memphis grew from a two-person operation offering private dog training to a well-known training service with multiple employees. As a reflection of Kira and Bryan’s love of nature and wolves, along with their desire to impact dogs and their owners nationwide, the decision was made to rebrand ProTrain Memphis in 2016. Utilizing their catchphrase “taming the wild in your dog,” ProTrain Memphis became Taming the Wild. Taming the Wild currently employs more than 25 professionals and offers multiple dog services, including training, boarding, daycare, fearful and aggressive dog rehabilitation, workshops, and seminars. As animal lovers, Bryan and Kira are also involved in a number of charitable endeavors. To date, Taming the Wild has donated hundreds of thousands of dollars of services and supplies to local resuce groups, animal shelters, and owners of rescued dogs. Their commitment to helping homeless pets unite with loving owners has saved the lives of countless animals in the Memphis area. Bryan is a nationally-recognized, award-winning author, dog aggression expert, and canine pharmacotherapy behaviorist. With over thirty-five years of education and experience studying mental disorders among dogs, Bryan has become a Master at understanding what gives cause to this debilitating condition and how to blend modern medicine with behavior modification to rehabilitate fearful and aggressive dogs. Raised in Fairbanks, Alaska, Bryan has spent years studying the natural mechanisms that govern the many uses of aggression by wolves and how those same intrinsic mechanisms continue to influence the behavior of modern dogs and why they attack humans. Utilizing what he has learned, Bryan educates thousands of dog owners each year on the causes of dog aggression and how they can prevent from becoming a victim of it. By doing so, he has been credited with saving hundreds of lives. Radio Talk Show Host of Voice America's Taming the Wild in Your Dog. 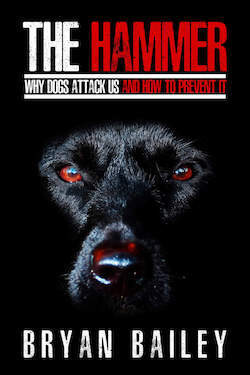 The author of, "The Hammer - Why Dogs Attack Us and How to Prevent It," published in January 2018. The author of award-winning, “Embracing The Wild In Your Dog,“ published in September 2015. Monthly guest trainer for News Channel 5 ‘Talk of the Town’ Nashville, TN. 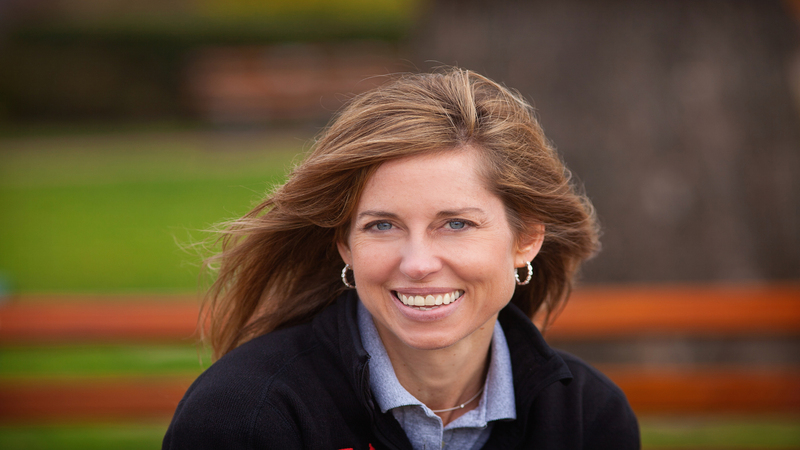 Nationally certified Master Trainer and a Canine Pharmacotherapy Behaviorist. Considered an expert in the debilitating effects of mental disorders in dogs, Bryan has worked with veterinarians in blending modern medicine with proven Behavioral Adjustment Plans to assist thousands of dog owners with pets that suffer from maladaptive conditions that create unwarranted fearful and aggressive responses. An honor graduate of the Indiana Law Enforcement Academy. Duties included training supervisor of the Monroe County Sheriff’s Department K-9 narcotics detection, criminal apprehension, and search and rescue teams. Selected by Indiana Department of Health and Social Services to train service dogs for children with advanced Muscular Dystrophy. Training included wheelchair support, directed retrieve, opening doors and drawers, and emotional support. Studied canine problem solving and pharmacotherapy at Cornell and Tufts University. Studied wolf behavior and social dynamics at Battleground Indiana and Ely Minnesota wolf centers. Performed extensive research on Lion and East African Wild Dog social behavior in Tanzania, and Kenya, Africa. Veterinary assistant. Provided assistance with canine exams, lab work, and performed anesthesia during surgical procedures. Has professionally shown dogs in AKC Obedience, Conformation, Schutzhund, and Ring Sport. 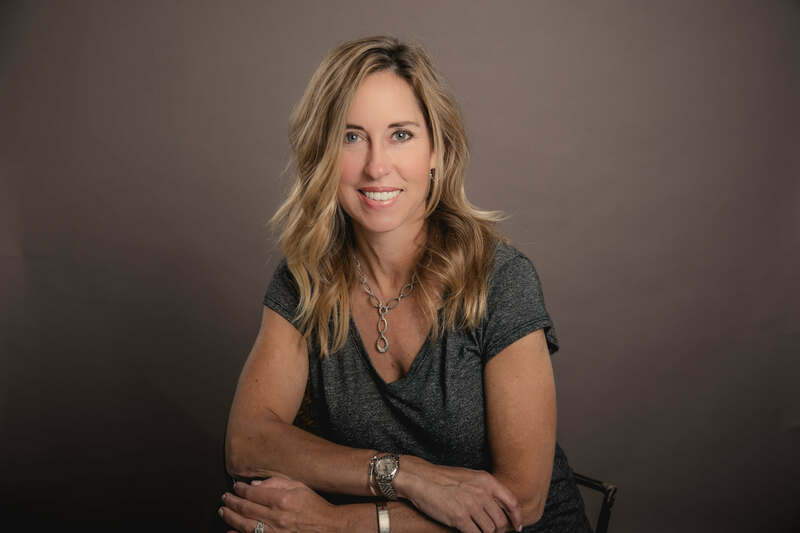 Kira Coming from a family of entrepreneurs, it was no surprise that Kira was ready for the challenge when she married Bryan and together they created Taming the Wild, Wild Dogs, and HOWL - The Way Home for Fearful and Aggressive Dogs. Whereas Bryan is an expert in canine behavior, Kira is an expert in transforming canine behavioral science into a thriving business. With a degree in Economics and Business from Hollins University in Roanoke, VA, Kira spent years after graduation working in the service industry at The Ritz-Carlton Hotel Company in New York City and Washington DC and Keswick Hall in Charlottesville, VA. There Kira learned the art of bringing unparalleled customer service and business savvy to every commercial enterprise she undertakes. Added to this, when emotional dog owners contact Kira with concerns about fearful or aggressive behaviors, they are met with a soft, southern accent and someone who not only empathizes with them, but someone who is ready to guide them in the next steps to restoring safety and a higher quality of life for them and their dogs. A graduate of Hollins University in Roanoke, VA, with a degree in Economics and Business. Professional Dog Trainer - skilled in the areas of obedience training and canine pharmacotherapy. Certified Montessori teacher in the Infant / Toddler, Early Childhood, and School Management levels. Opened Montessori schools in Jackson, MS, and Tupelo, Ms. Sales and Marketing Coordinator for The Ritz-Carlton Hotel Company in New York City and Washington, DC. Marketing Coordinator for Ringling Bros. and Barnum & Bailey Circus. Over twenty years of classical ballet training. 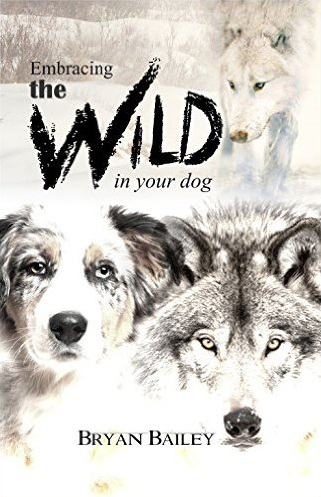 In his first book, Embracing the Wild in your Dog, Bryan helps readers develop a deep understanding of the wolf instinct that still dominates the behavior of today's dogs and how activating and deactivating the natural impulses and mechanisms driven by that instinct will lead to the harmonious existence pet owners have been longing for. For thousands of years, dogs have established themselves in the homes and hearts of humans, coming to be viewed almost exclusively as loyal, friendly, and obedient, which is why it is often so alarming and unexpected to owners when a dog attacks. What causes dogs to act aggressively, and how can it be avoided? Bryan Bailey, whose experience includes more than 30 years of studying and teaching the influence of wolves in modern dogs, sheds light upon the instincts that trigger aggressive behavior and what can be done to prevent it. Mental illness is a condition that we, as humans, are all too familiar with. However, we're not familiar with it being a condition that currently affects over 20% of all domestic dogs. Yet it does, and that number is rising at a staggering rate with each passing year because of weakening genetic baselines, harmful environmental influences, inadequate imprinting, socialization, and worst of all, improper treatment. With dogs, this condition creates a perpetual, unwarranted state of fear and anxiety that blurs the line between valid threats and non-threats as well as friendly behavior and non-friendly behavior. It's a sad and dangerous condition where anything and anyone can be construed as a threat to a dog’s well-being, and anything you do to convince the stricken dog otherwise is considered a lie. As a consequence, no matter how much time, energy, and money is put into obedience training or desensitization programs, the lie remains impenetrable unless a two-dimensional approach that involves blending psychoactive medications with a deactivation training program tailored for the dog's specific condition can be effective. This condition among dogs is the new reality for anyone involved in training, rescuing, or rehabilitating maladaptive dogs. Knowing how to treat the condition is the crucial first step in saving their lives.